The idea of the “smart city” is to give urban policymakers real-time information on a whole variety of indicators about their city (traffic, environment, services etc.) in order to improve decision making and optimise service delivery. However, the initial vision, mostly centred around adding sensors and RFID tags to objects around the city so that they would be able to communicate, has thus far remained unrealised. The rise of big data — large, heterogeneous datasets generated by the increasing digitisation of social life — has however breathed new life into the smart cities concept. Most examples of big data use are still largely anecdotal, and the big data driven smart city faces considerable challenges if it is to become a default means of policymaking rather than a conversation piece. The smart cities research undertaken at the Oxford Internet Institute fills an important gap by allowing city officials to experiment with data-driven solutions, providing proof of concepts and showing what works and what doesn’t. Increasing academic-government partnerships in this way has real potential to drive forward the field and turn the smart city vision into a reality. The NEXUS project (Real Time Data Fusion and Network Analysis for Urban Systems) is funded by InnovateUK and conducted in partnership with BT. 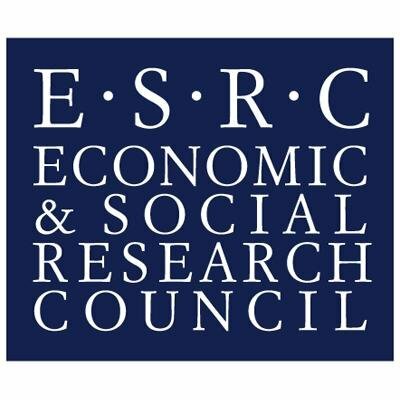 The Urban Data 2 Decide project is funded by the Economic & Social Research Council (ESRC) and the ERA’s Joint Programming Initiative.